We are a community-centered business and our goal is always to empower creatives. We are the bridge between the artist and the client. Art is appreciated by almost everyone, but not everyone knows what kind of art to purchase for their home or business. That is where we come in. We can work with any kind of space—businesses, hotels, clinics, homes, small offices, you name it. We work with clients directly, or with hired designers. 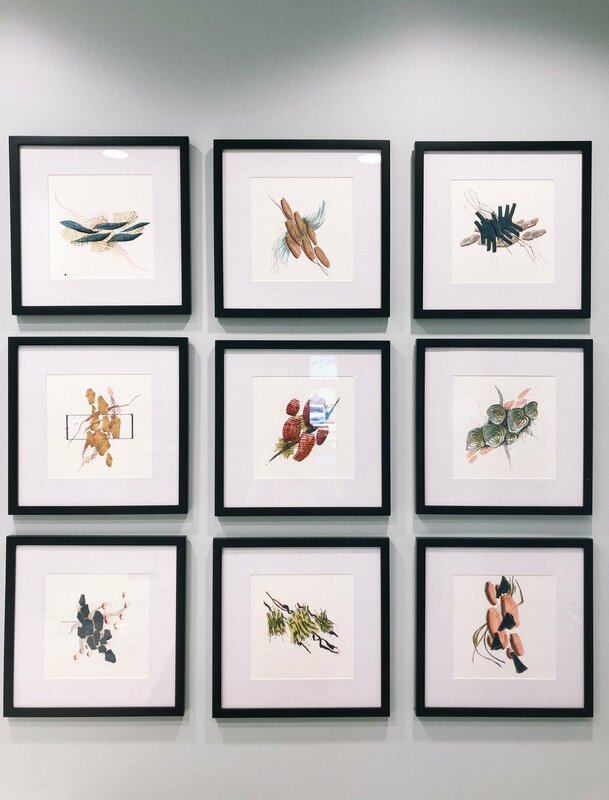 No art piece is alike, and no job is alike, so we work with exactly what you need including custom pieces, custom framing, and more. We also work with absolutely any budget. 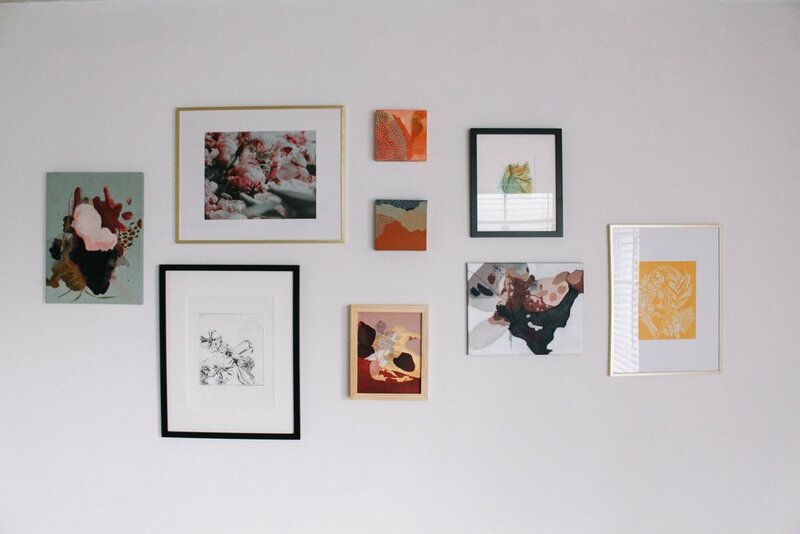 You might be surprised how easy and affordable it can be to make your space come alive.